So here it is, the start of the halloween season. 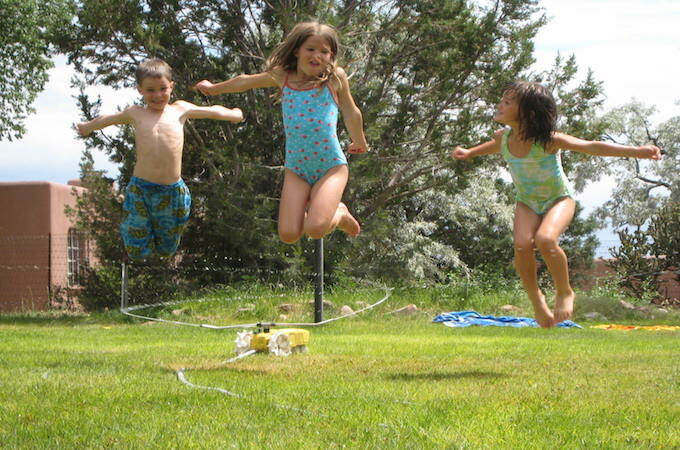 Most schools are back in business and parents are breathing that sigh of relief, no kids at home to worry about messing up the house. Is it to late to replace your roof ? The question is, did you wait to long to get the roof replaced. Is there still time to make sure your home is ready for the nasty winter months ahead? Well rest assured there is still time. You do not have to worry about those nasty ice dams running your Christmas. Spring, summer and fall all provide good seasons to replace your roof, giving you plenty of time to get a good quality seal on your roof to prevent any blown off shingles. So when is the best time to replace your roof? Well, depending on your location you can replace it year around. For those of you around the Louisville, Kentucky and Southern Indiana areas, we have a different story to tell you. Replace your roof in the Midwest. There are many great things about the Louisville, Kentucky area. 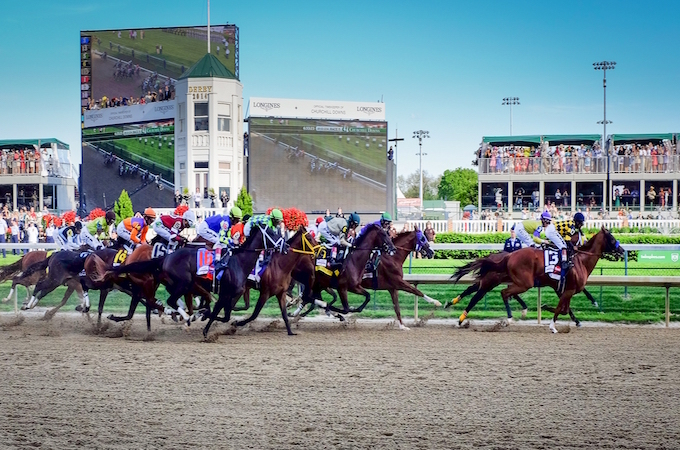 We have all of the seasons, Kentucky Derby and some of the best Bourbon a man (or woman) could ask for. The downfall to all of that of course are the seasons. 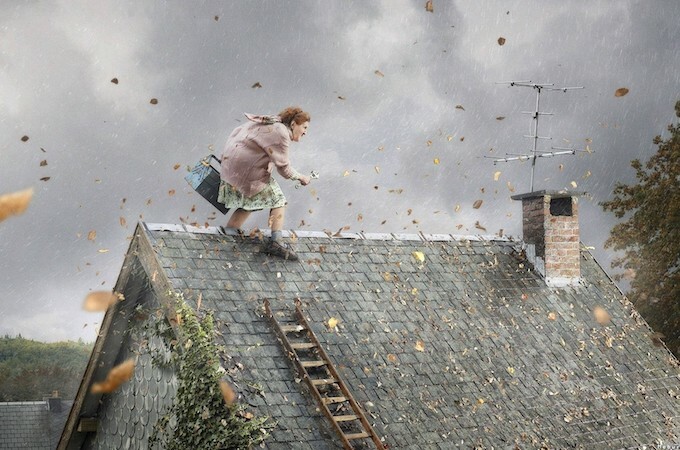 Roofing in the wintertime can be a risky endeavor. Installing shingles below freezing can create multiple problems and are against manufacturers recommendations. How cold can you go? Most shingle manufacturers do not want you to install shingles at a temperature below 40 degrees. There are many reasons for this; shingles installed below this temperature do not have the proper time to seal. Some roofing companies will guarantee blow-offs until spring has sprung and the shingles are warmed up enough to seal. But, Shingle Manufacturers will not warranty this and if you pick the wrong contractor, you could be stuck with a nasty repair bill. 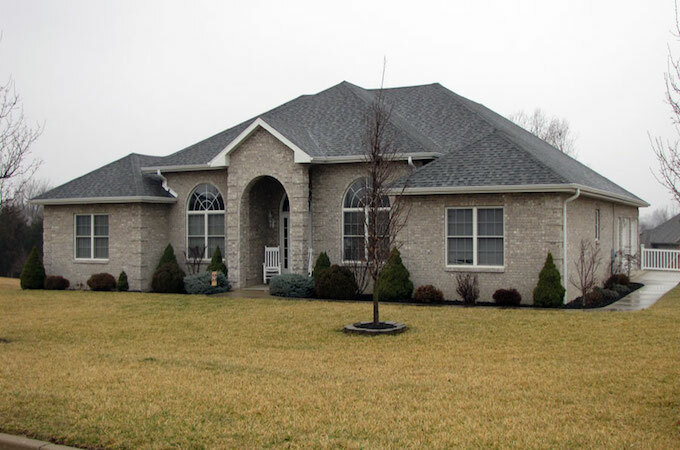 Shingles installed at or around a freezing temperature also have the tendency to crack. If your home has any valleys, then you are more than likely asking for a leak. Best time to replace your roof. We have discussed the downfall of replacing your roof in the winter. So if winter is the riskiest, what season is the best? Roofing in the spring, summer and early fall can provide you plenty of time for your roof to seal. With average temperatures above 50 degrees and the sun shining, your roof will heat up and lay down sealing tighter than a Ziploc bag. 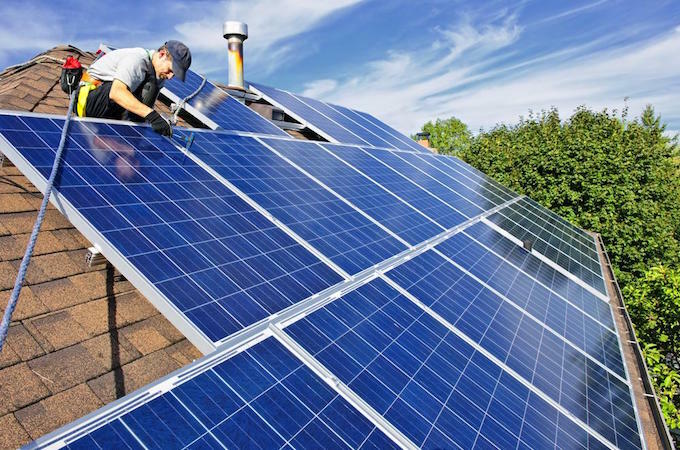 Warm temperatures and sunshine always provide for the best time to replace your roof. But, that doesn’t mean you should avoid thinking about it during the winter. If you have a problem or a leak, call your local roofing contractor and get an inspection, or do one yourself. We all know; when it comes to the weather in the Ohio valley; if you do not like it, wait 5 minutes. Winter in our area can still give you a good few days in a row to have your roof replaced and keep you happy and dry for the remainder of the winter. Make sure, regardless of the time of year, you look over your warranty provided by both the manufacturer and Roofing contractor to make sure you are not inviting more problems than you may already have! Every home at one point or another will need the roof repaired. Whether, a major roof repair in a valley, replacing a section of the roof or even a small pipe collar leak. Roof repair cost is always a scary aspect that can intimidate or even cause delay in getting your roof repairs done. 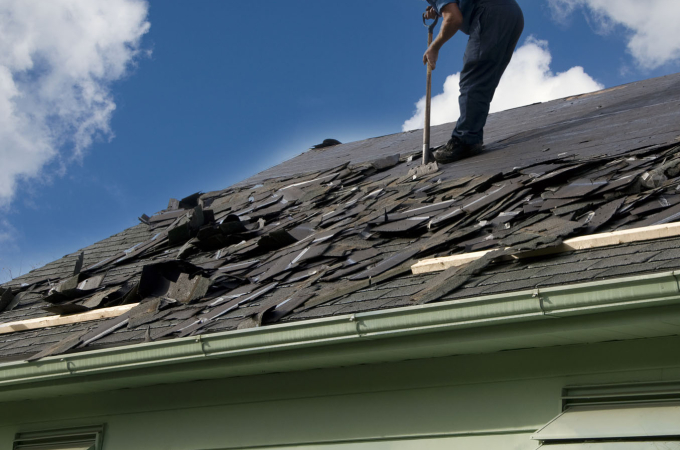 Do not worry; roof repairs are not something that will break the bank. According to Home Advisor, the average roof repair cost is $681. From $150 for smaller repairs, up to $2,200 for larger repairs that more than likely include replacement of entire sections of a roof. Most homeowners according to Home advisor spend from $316 to $1016 in roof repair cost. We know, you think it is a cheaper route to try to fix the roof yourself. You could always go to Lowes or Home Depot, buy some roof cement and call it a day. But, do you really want to take a wild guess and throw black cement on your roof hoping you fix the problem? Even if you fix the problem, roof cement is only a temporary fix. Roof cement is only designed for short-term fixes, can create a mess and most roofing contractors will increase the roof repair cost. Those are reasons why roofing contractors do not even use the product on a new roof installation. Take the time and have a professional diagnose and provide an estimate to repair your roof. Warranties and being able to call the contractor back for them to address the problem again if for some reason it leaks again are all good reasons to call a contractor. It may be a little more out of pocket now, but in the long term, it will save you money and some piece of mind. When it comes time for a roof replacement, many options can seem overwhelming. 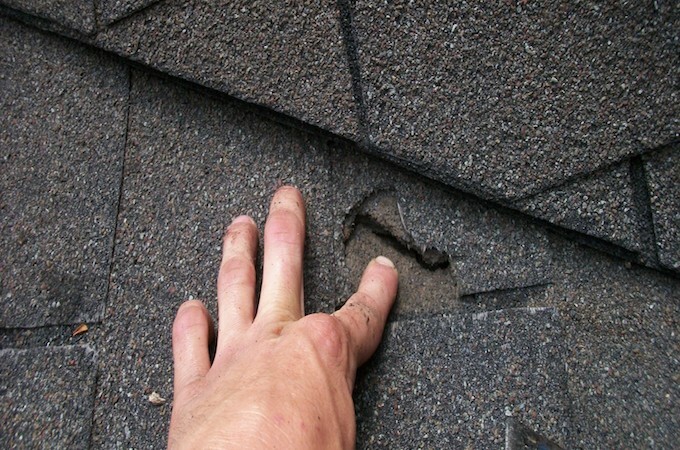 What type of shingles, should you do a lay over or tear it all of the way off and start over? These and many other small decisions can be a major factor in the life of the roof and the protection from the elements. Here are five easy steps to run through when you are planning a roof replacement. One of the most common terms you will hear from a roofer is “Square” This is equal to 100 square feet. Depending on the type of shingles you chose, this could equal 3-4 bundles per square. Dependent on the size of your home, it will take 1-4 days for a full tear off and roof replacement. Remove and discard all existing shingles (if going with a full tear off). Make minor repairs on wood as needed. 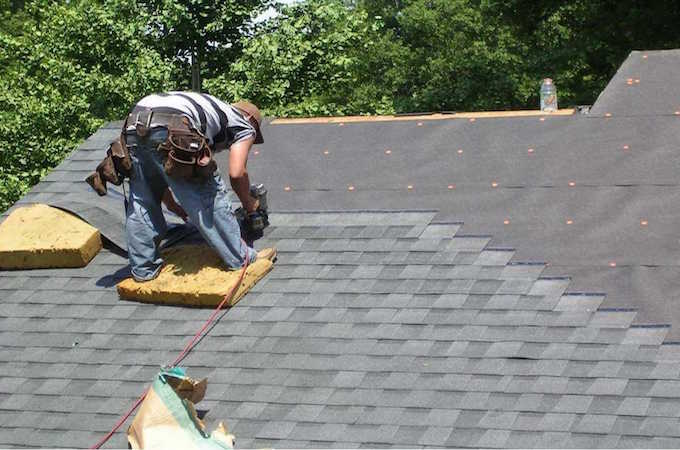 Installation of roofing felt or synthetic underlayment and ice and water shield. laying out and installing your new shingles. Install of all flashing (if your home requires it). Installation of ridge vents, if other style vents are installed this will happen during the install of the shingles. Install ridge cap and walking roof down doing final sealing of any exposed nail heads. Final clean up of roof and ground around home. Sit back and enjoy your new roof! When is The Best Season For Roof Replacement? To make a long story a little shorter, spring, summer and fall are your best seasons for replacing your roof. It is possible to replace the roof during the winter. Ask your local roofing contractor or to find out how the weather outlook will effect your roof replacement in the winter. Would you park a car on top of your home? Thats what adding another layer to your roof will add, take the time to read about adding another layer to your roof and make your decision then. 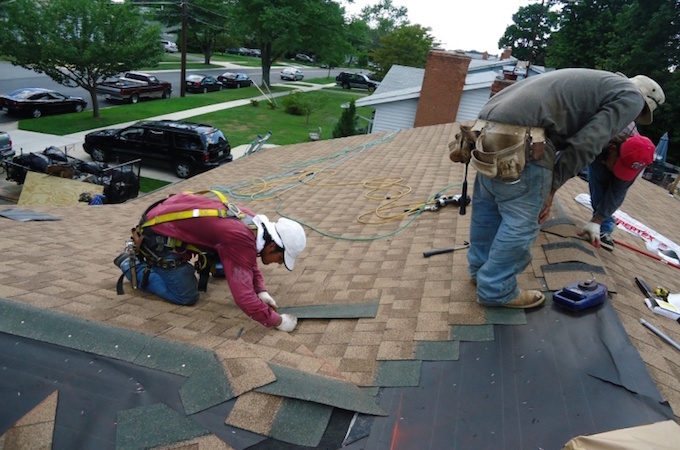 This can be one of the most difficult challenges when it comes to the roof replacement process. We make it a little bit easier by explaining how to pick a roofing contractor. We know this can be one of the hardest stages, take your time and do your research. If you pick the right contractor, the process is 100 times easier. Now you are down to the nuts and bolts. Picking your shingle style and color, read roof shingles and colors to find out what local customers are going with and see the colors in action. This may make the choice a little easier. Do not worry about all of your accessory colors, those are picked based on your shingle color and designed to work with your roof shingles. We hope this provides an easy way to walk through the steps of a roof replacement. Just remember as scary as replacing your roof sounds, a good roofing contractor will take the time and walk you through the whole process and make everything a lot simpler. We at Lyons Roofing understand that replacing your roof can be costly. To provide our customers with other options, we can help finance your roof replacement through our financing partner, Service finance. According to Remodeling Magazine’s annual Cost vs. Value study, the average cost of replacing a roof is $14,446. We know most people don’t have that kind of money laying around, if you do. 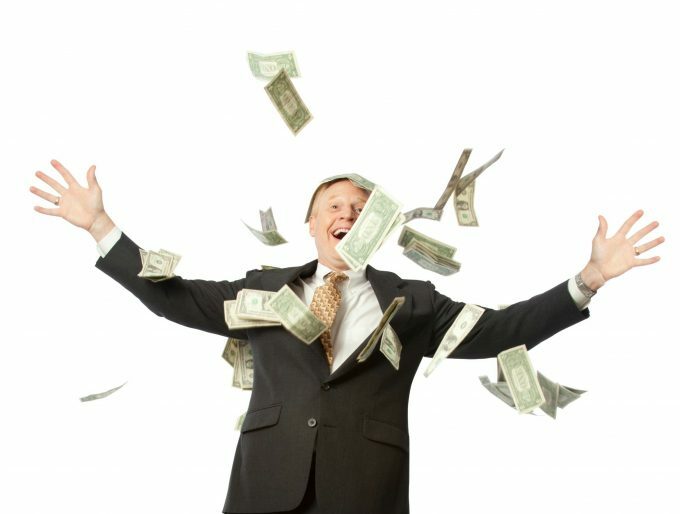 You more than likely want to spend it in other ways or even save it for a rainy day. We also know it is hard for you to ignore the drip in your kitchen ceiling or the old shingles that are the talk of the neighborhood association. 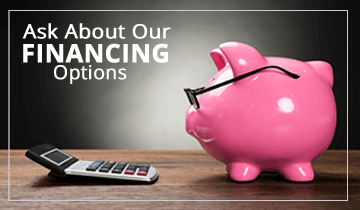 If you are in the process of receiving roof estimates, contact The Lyons Roofing Company and we can help walk you through the financing options and help you get qualified. Picking the plan that’s right for you can be done in a quick, simple application process. It can be completed online with the help of one of our sales representatives. Within minutes you will know if you are qualified and The Lyons Roofing Company can get you back to normal. We know the process can be difficult and our goal is to make the process as simple as possible. Should you need more information or have questions, feel free to contact our office in Indiana at 812-294-3595 or Louisville, KY at 502-689-0338. 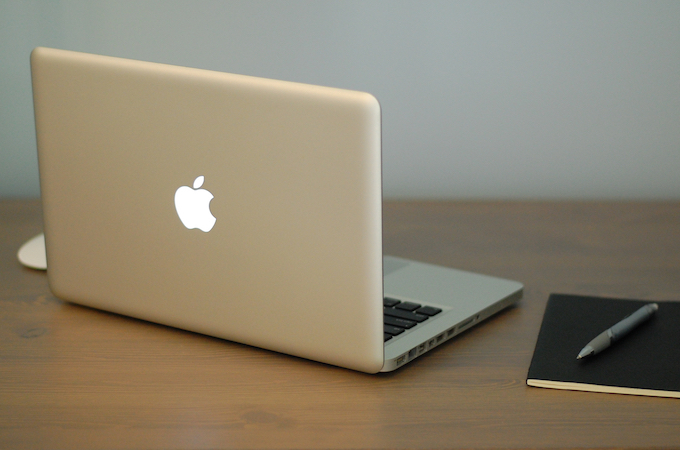 Technology changes on a daily basis and it is no exception for your local roofing contractor. How do roofing contractors stay current in an ever-changing world, or should they just stay with the same old pen and paper way of doing things? We have all seen a roofing contractor pull up to our home, proceed to pull out his handy notebook and measure your roof. They come down and scribble down a total price then hand it to you and then they are on their way. This by no means, means they are an untrustworthy roofing contractor. Contractors like any other company can be slow to new technology, The Lyons Roofing Company included. So how did we change this and how will the technology available help you as a customer? Start with the basics. Every time you call into The Lyons Roofing Company you are put into our database. Now I know, you ask who doesn’t have a database for their customers? Well in the roofing industry a lot of roofing contractors are behind times, sticking with their memory and cabinets upon cabinets of paperwork. If other roofing contractors are like the Lyons Roofing Company with over 15,000 roofs replaced in last 10 years. That means tons of headaches for the roofing contractor and the customer. 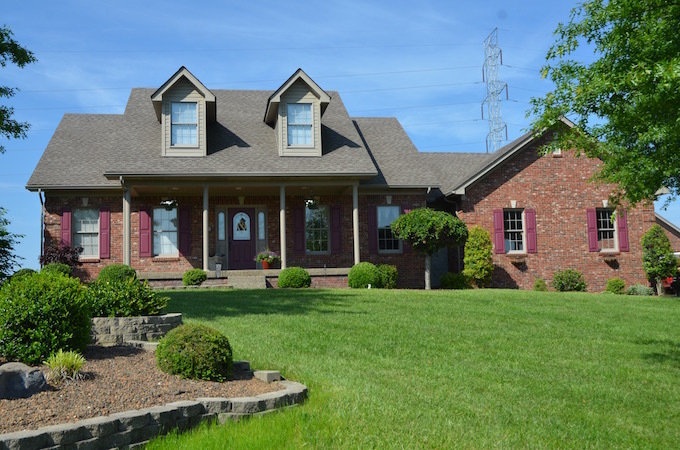 Customer databases have been a major time saver for the Lyons Roofing Company and for our customers when they need information about their roof. Remote measurement is another timesaver for roofing contractors, the technology continues to grow and companies like EagleView dominate the market for both roofing contractors and insurance companies alike. There are some other options out there in programs, which have proven very accurate as well. The Lyons Roofing Company we use the later, a program for your PC. After multiple test roofs, we found to be as accurate as EagleView. This has given us an advantage with most jobs being pre-measured. With the average roof taking 30 mins to measure; The Lyons Roofing Company team members will spend more time inspecting your roof than measuring it. Technology has its advantages and dis-advantages. But, with the roofing and industry sectors continuing to grow, customers get a better product faster and at a better price. For the roofing contractors out there that are behind the times. It may work now but chances are, it wont in the future so get a computer and get with the times. For the homeowners. Don’t worry if your roofing contractor is using pen and paper, this is construction, we are scared of change. New technology in building and computers is always a risk for us and our customers. Tried and true has always been our motto!